Create Shipping Labels Create shipping labels and any required delivery documentation. 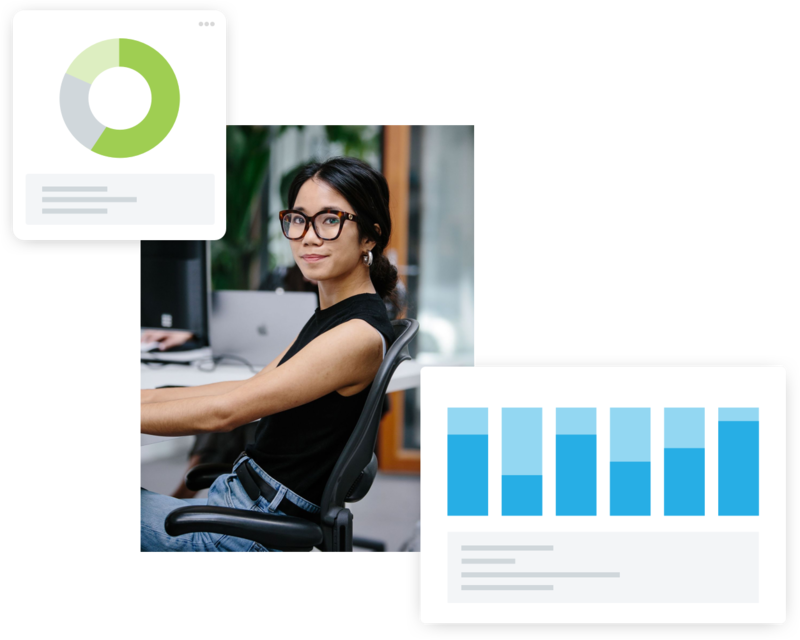 Connect Your Tools Connect all of your sales channels to save time and money. Manage Your Customer Experience Manage your customer experience with tracking and returns. Grow Your Business Grow your business with powerful workflows and scalable features. 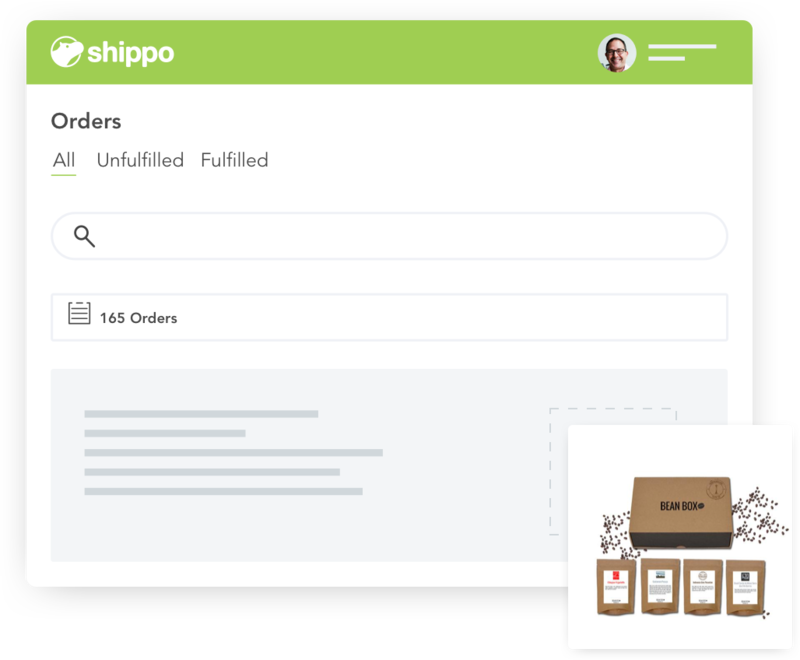 Shippo's power features help you scale with batch workflows, shipping analytics, and more. Reach untapped audiences—like international markets, additional marketplaces, and more store domains—without breaking a sweat. Leverage Shippo's international network of carriers to effortlessly reach new audiences. Shippo's comprehensive carrier and partner network bring your shipping goals to life. Keep step with delivery trends of retail giants with access to a complete list of shipping offerings. Shippo identifies and pre-fills any delivery documentation required by carriers or customs. Add your wares to more marketplaces and sync all order and shipping information. Unify your fulfillment process for multiple brands, projects, and e-commerce domains. Print Labels in Batch. Faster. Our batch label workflow is now faster and more reliable than ever, so you can easily print multiple labels at once to save time and money. Make in-line edits to individual orders without leaving the workflow. Send email notifications to all orders in a batch. Automatically validate U.S. addresses to prevent manual errors. Use the Imported Order Value to pre-fill the insurance amount. Pre-fill the package weight with an order's imported weight, if at least one order includes that value. At-a-glance shipping analytics and reporting will serve as an in-house shipping specialist. Answer basic questions about your shipping process by accessing your data. See how much you've spent on shipping over the lifetime of your Shippo account or within a specified period. Understand the average price per package to identify ways to improve your shipping costs. Compare the number of labels purchased daily, weekly, or monthly within a given time period. Access your shipping history to better understand the trends of your fulfillment processes. We pride ourselves on removing the friction from shipping for our customers, so that they can focus on what they do best. "It’s truly about seamless physical integrations—from label printing to packaging to scanning and tracking." 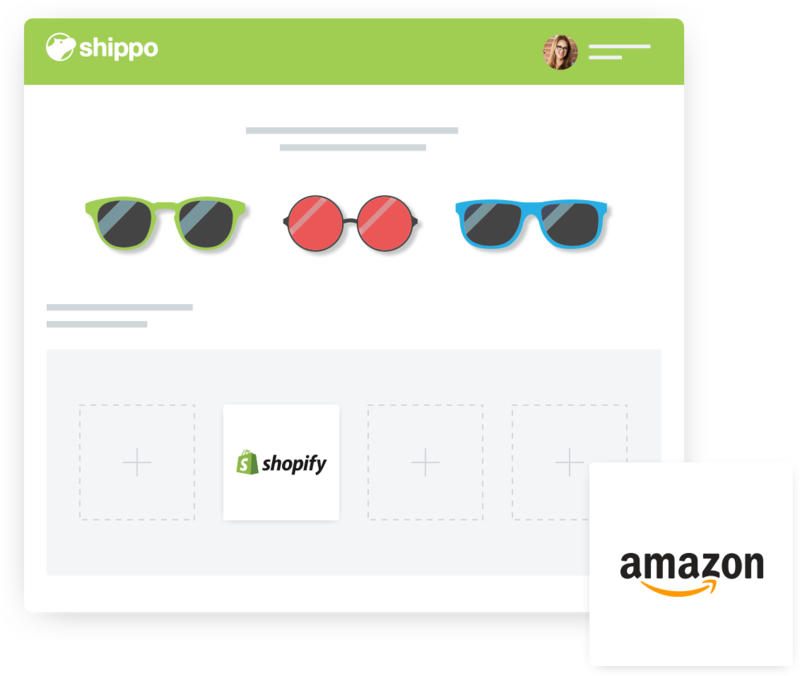 We needed a good shipping solution that would work across multiple channels and aggregate all of our orders in one place, and Shippo was the best fit." "Although our focus is on e-commerce, sometimes we get a wholesale order, and we still use Shippo to create those labels. It’s dead simple and cheaper." Our Pay As You Go plan is simple. You pay $0.05 per label + the cost of postage. No monthly fees. No surprises.